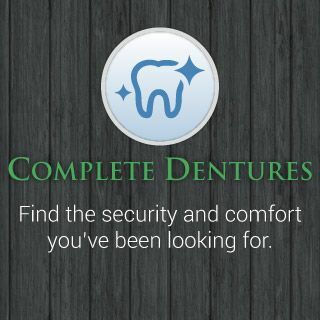 Do you have a specific question related to dentures or mouth guards? You can receive an answer to all of your questions by completing the convenient form provided on this page. Once your question is received, we will respond as quickly as possible. If you would like to discuss procedures in more depth, feel free to schedule a consultation at Accufit Denture Centre in Saskatoon.